Already an e-Sobotta Customer? Login now. your online portal for additional Sobotta ancillary content. Have you purchased a white Sobotta Atlas of Human Anatomy containing an e-Sobotta PIN? 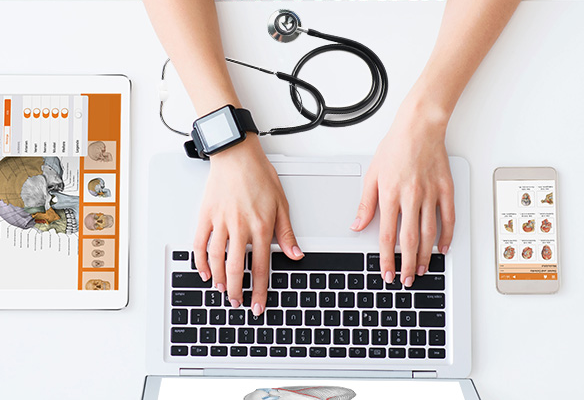 Are you an anatomy lecturer, who received an individualized PIN for Sobotta Atlas of Anatomy? Than you are exactly at the right place to redeem your additional digital content. If you are an already existing e-Sobotta user, please proceed to the log in as usual. As a new user please register to create your personal digital bookshelf, through which you can then activate your e-Sobotta content. 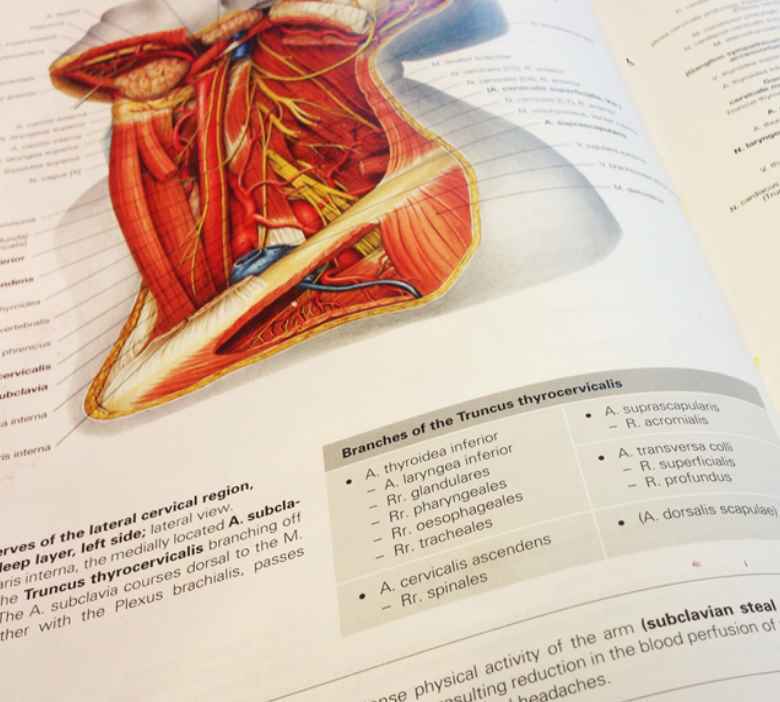 Depending on the atlas the additional content can range from anatomy image galleries to interactive learning and testing modules. If you have purchased an older Sobotta Edition with either a red, blue or green cover and are interested in redeeming your PIN please contact our Customer Service. The Sobotta Anatomy App is based on the Sobotta Atlas and enables its users to strengthen and test their knowledge on the go. Two different test approaches simulate both written and oral exam situations. Sobotta – More than just an Atlas! Discover the entire Sobotta product family. Its products have been coordinated didactically, allowing everyone to pick and choose their own individual combinations. Based on your individual anatomy needs, whether as a student or a professional, you can choose components that enable you to hone, review and test your anatomy knowledge.